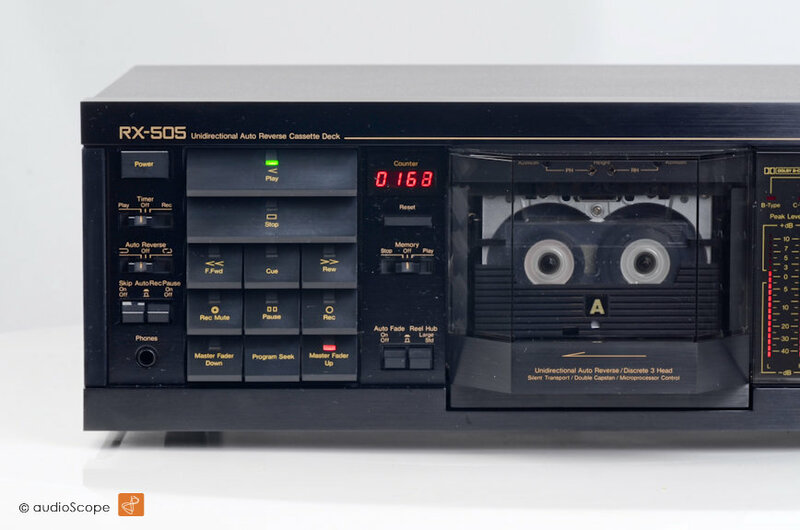 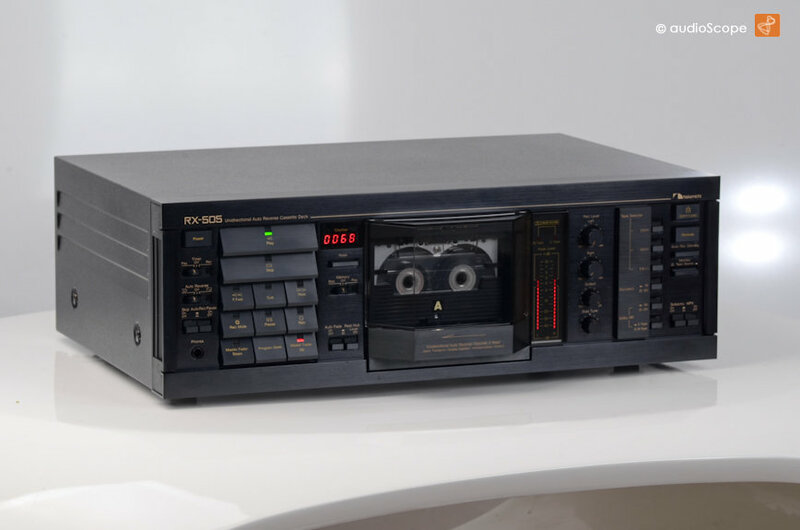 Nakamichi RX-505E, Time machine Condition! 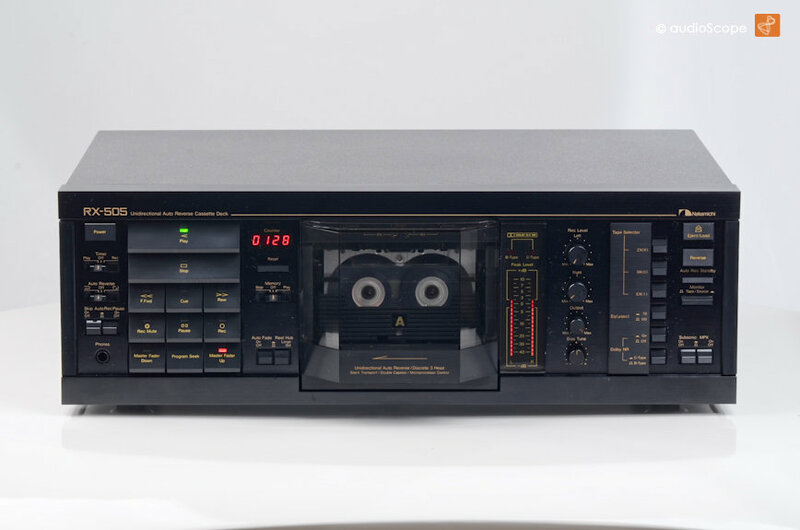 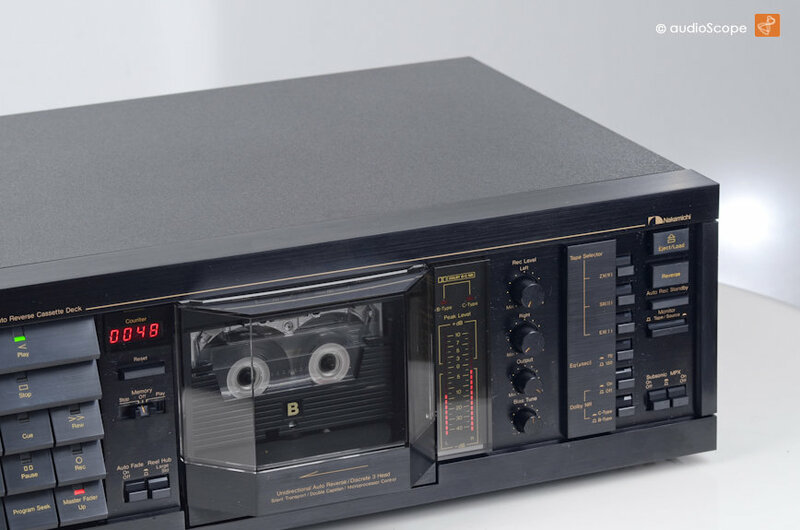 Legendarytop of the line Autoreverse Cassette Deck inbest possible condition. 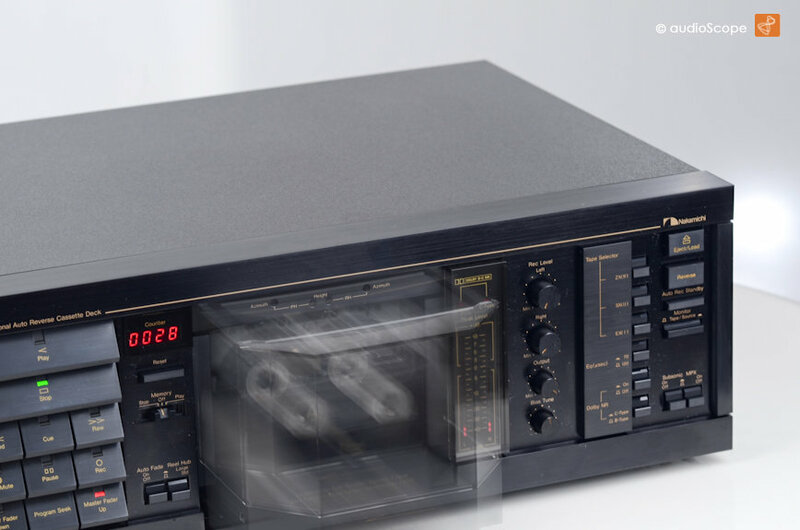 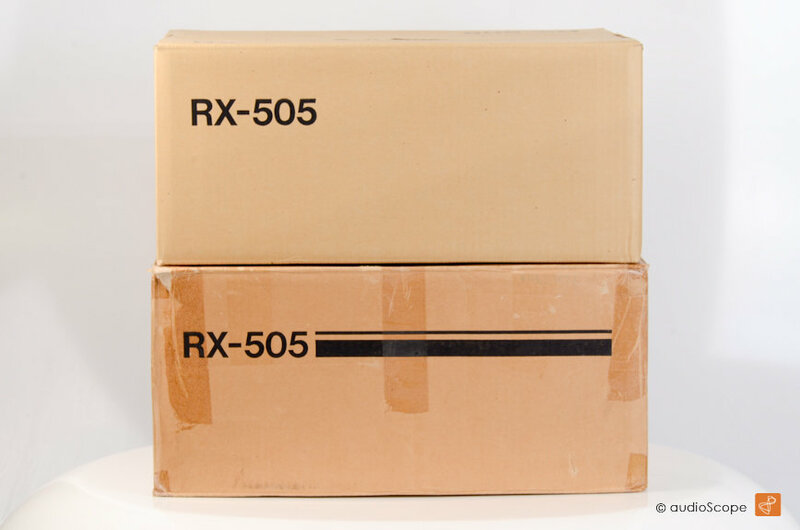 It will be delivered with its owners manual, Nakamichi Service Protocol and original box.